Property 25: Cosy cottage to relax, unwind and unplug. 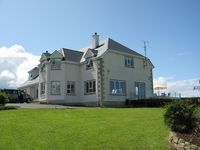 Property 26: Overlooking the Loch Melvin and the Leitrim Hills in quiet rural location. 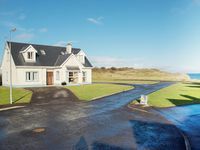 Property 31: The large 4 bedroom bungalow is located in the small village of Kinlough.